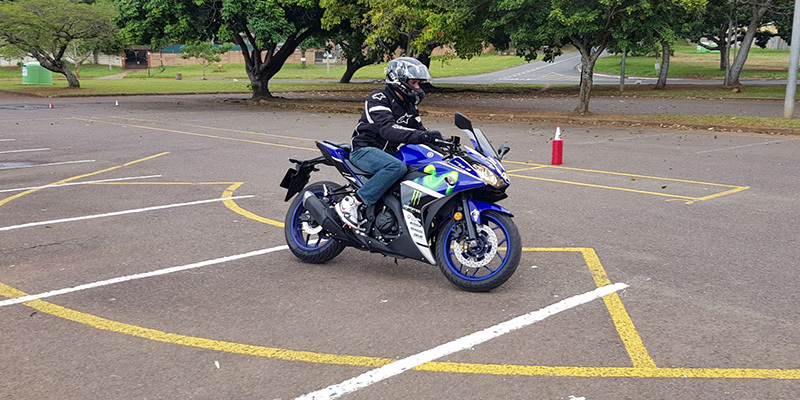 Motorcycle Hand Signals - Motorcycle Safety Institute of S.A. 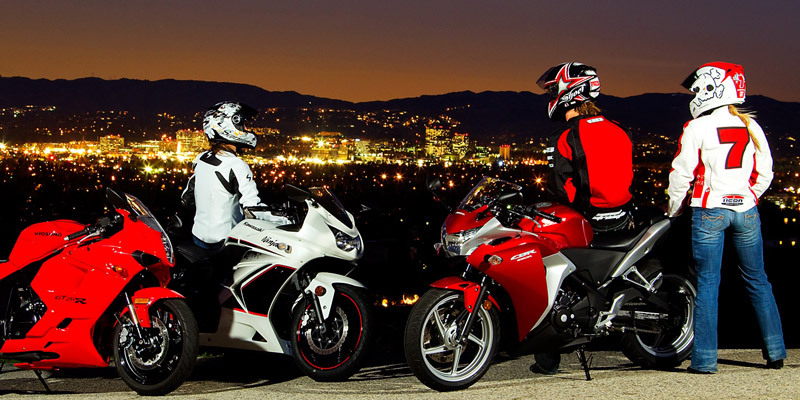 Although motorcycle hand gestures are something that most riders learn as part of a club or group, often they are forgotten and not used when actually needed. For example, if you are riding in a group and you want to point out a potential hazard on the road, or you are experiencing problems with your motorcycle, communication between riders via hand signals is critical to staying safe at all times. Ensure hand signals are discussed on a regular basis, and especially when new riders or visitors join in on a group ride. The safety of every rider depends on it!